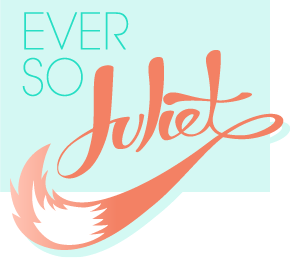 Ever So Juliet | Edinburgh lifestyle blog: Win tickets to Edinburgh's RBS Museum Lates! Win tickets to Edinburgh's RBS Museum Lates! 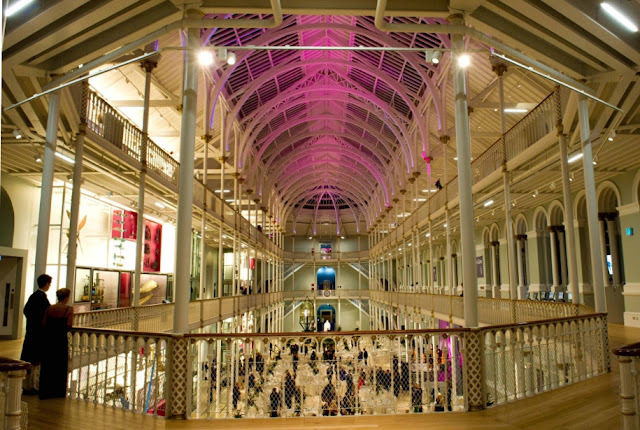 Last year Edinburgh's very lovely National Museum of Scotland reopened after a HUGE (and pretty expensive) renovation. One of the best things about the new-look museum (apart from how beautiful and fun it is, obv) is that they now let you party. At night. In the museum. Woah! I've blogged about Museum Lates a couple of times before (and should probably point out that I'm involved from a work point of view, so am horrendously biased) but it is bloody brilliant. There's something very magical about being in the museum at night with no noisy groups of children in sight, getting to explore everything with a glass of wine in hand. They have live music, dj's, a silent disco (under a Chinese dragon, amazing! ), lots of interactive things & opportunities to dress up and get your photo taken. Each event is themed, and tends to tie in with their current exhibition (which you can buy tickets to as part of a Lates package & visit on the night). The next event in the series is Behind the Masque, which will be on October 19th. The theme this time round is a contemporary take on a Masquerade - glamour, glitz and sparkle, tying in with the final days of their exhibition, Catherine the Great: An Enlightened Empress. You are encouraged to wear masks. I might wear the most glamorous dress I own. It sounds amazing!. I'll announce the winner on Thursday 18th October. Please only enter if you are able to attend on Friday night! I would love to go as I love the museum and I've always wanted to to to these events but they were always sold out. Nanowrimo - my top tips!